Office space, Commercial units and warehouses available! 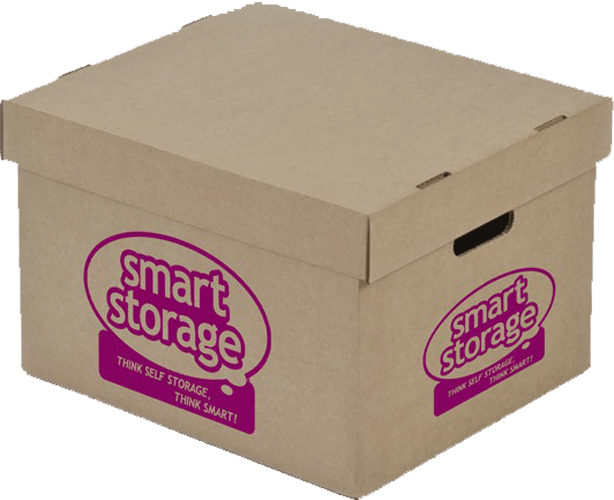 If you are looking for affordable and reliable business storage in Wirral look no further than Smart Storage. With a huge range of storage units available in a variety of sizes, our business storage options can stretch as far as you require! Our units are also incredibly versatile. While many businesses opt to use our units for storing important items such as tools, equipment or even archives of documents and records, we also provide space to companies who opt to use the units as business premises. This can act as an ideal solution to small or startup businesses looking to find an affordable and secure location in which to take their company to the ‘next level’. No matter what your business storage needs are, if you are in the Wirral area and looking for secure, affordable and reliable business storage, choose Smart Storage today! 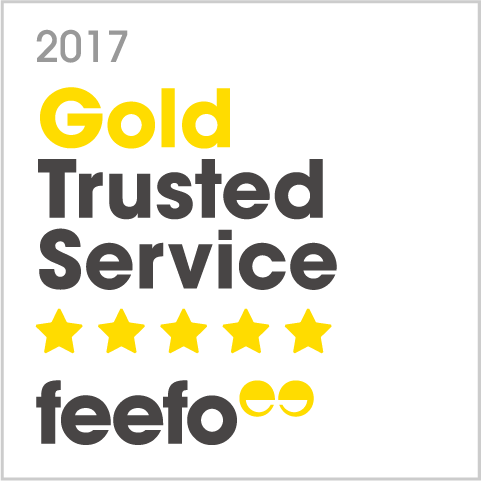 Why Choose our Business Storage Wirral? Our Preston storage centre is ideal for business use, and with a wide range of commercial storage units available in various sizes, you can be sure to find an affordable solution for all of your needs. Located on New Chester Road in Bromborough, our storage centre is easy to locate and is easily accessible from all surrounding areas. Please feel free to use our online storage calculator today to find out how much you could save!